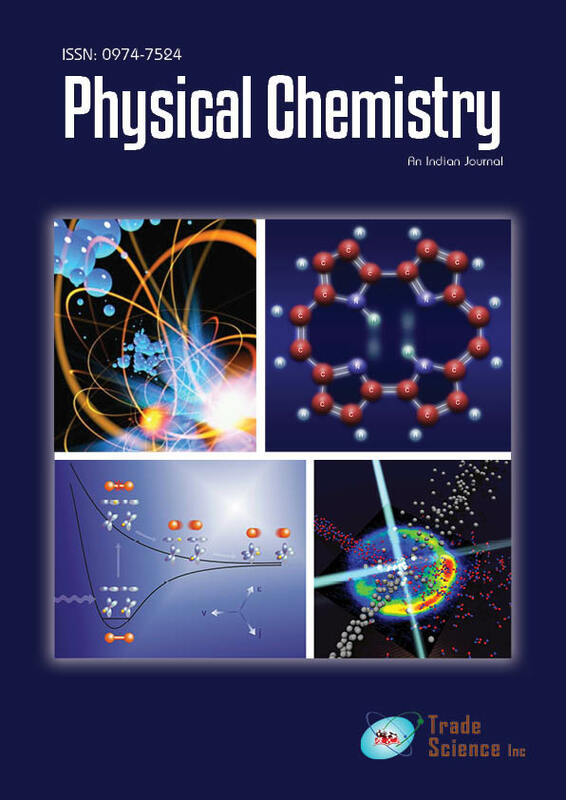 In vapor-phase oxygen quenching rate constants of excited singlet (kS O2) and triplet (kT O2) stateswere investigated for polycyclic aromatic hydrocarbons having significantly distinguishing oxidation potentials Eox. The significant spread in the rate constants was found (4·10 5 s-1 torr-1< kS O2 < 1.2ï107 s Â1 torr-1; 5ï102< kT O2 < 4ï105 s-1 torr-1). The values of both kS O2 and kT O2 change linearly in the logarithmic scale with free energy change for complete electron transfer ïGET, which points that the charge transfer interactions are involved in the oxygen quenching of the S1 and T1 states in vapor-phase.